The mission of our government relations program is to ensure that all our members regardless of size are able to do business in a fair, competitive business environment. This includes parity in the laws and regulations that govern various types of financial service providers, as well as the opportunity to provide a broad range of financial products and services to New Mexicans. Our goal is to present an informed and unified voice on matters of critical importance to New Mexico and the New Mexico banking industry. 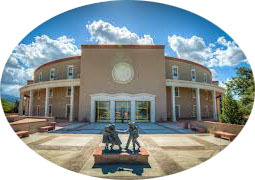 In addition to the New Mexico bankers that are involved in the legislative and regulatory process through committee and board participation, the New Mexico Bankers Association has a highly qualified team of a professional lobbyist, attorneys and staff members. Grassroots involvement is a very powerful force in politics. Consistent grassroots efforts are vital when it comes to persuading legislators how to vote on a specific issue. Getting to know your legislator makes your contact with them even more important. As a constituent, your concerns are important to your member of Congress. 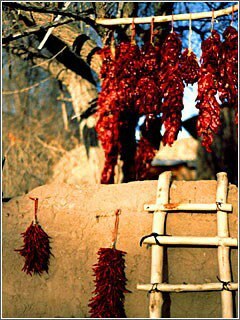 All New Mexico bankers are encouraged to participate in the Association's successful grassroots program. 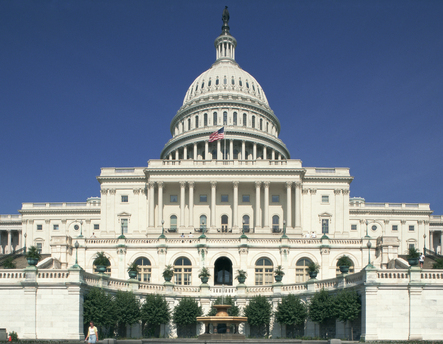 Subscribe to receive alerts on the Dodd-Frank Wall Street Reform Act. Alerts are distributed whenever new action has occurred, commonly a daily practice.